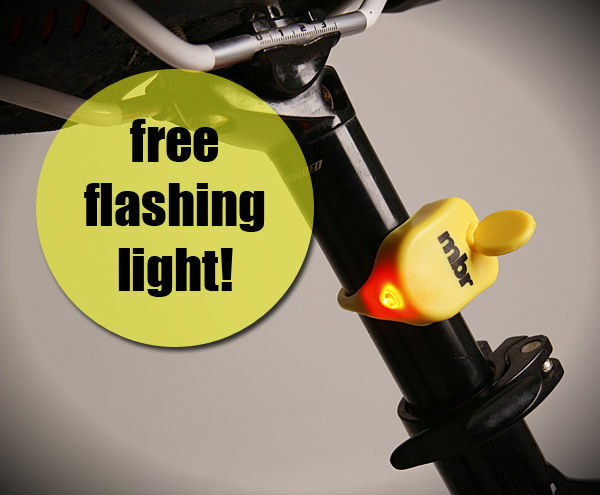 Free rear light with the November issue of MBR! News: Plans for a new gravity trail centre in Snowdonia take shape. 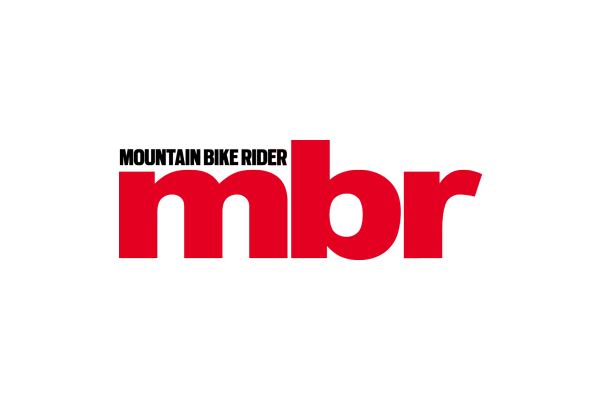 Petition calls for greater bike access. 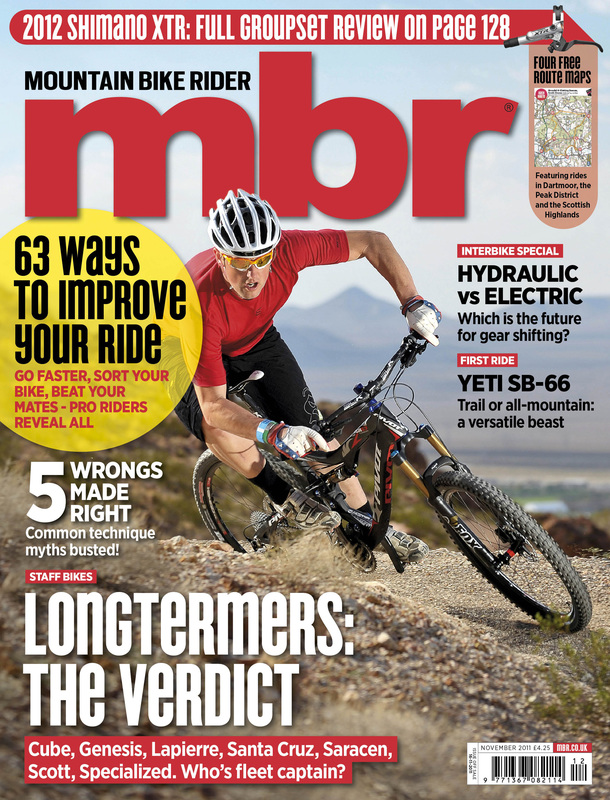 New for 2012: Big report on all the major trends from the Interbike show. 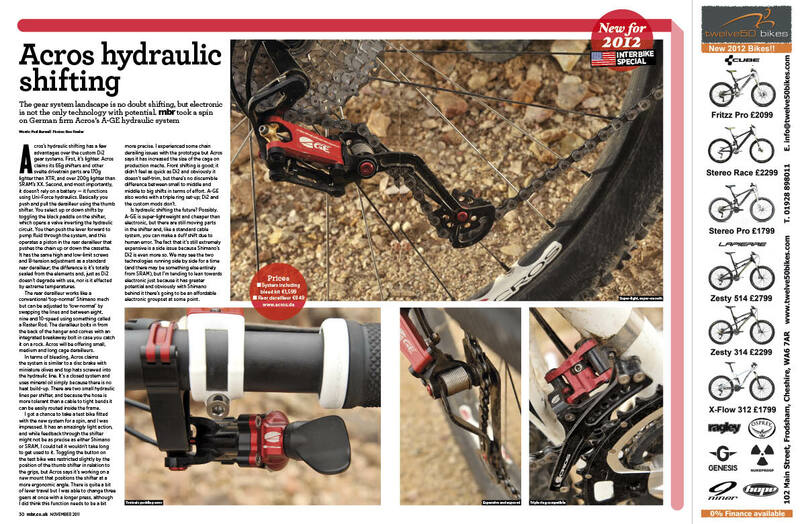 We explore both electronic and hydraulic shifting. Do they represent the future and if so which one? 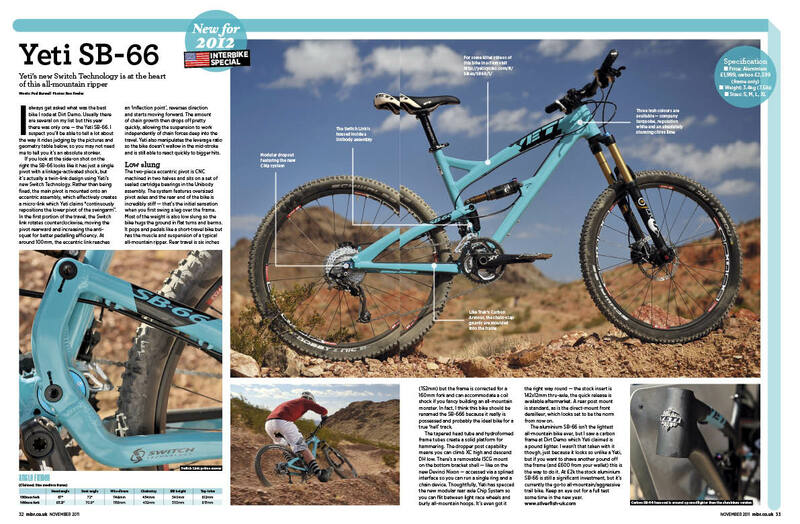 Plus spotlight on flat pedals and dropper seatposts. 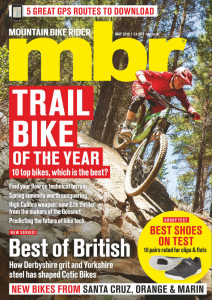 First look: BMC Trailfox Carbon TF01 X0. Is it better than the aluminium version? Tested: Maxxis High Roller II 3C tyre, Answer Rove AM stem, Oxford Digi pressure gauge, tech T-shirt head2head, Spank Spike pedals and Chain Reaction custom wheelset. 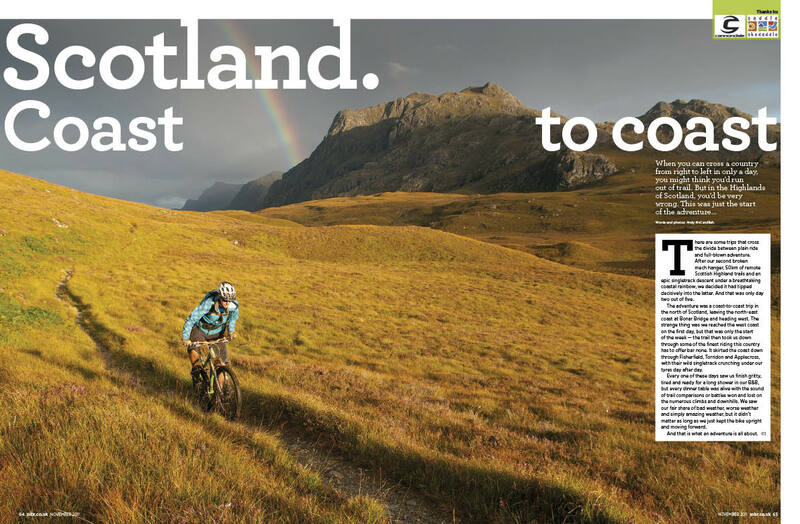 Paul Burwell has spent nine months aboard Shimano’s XTR groupset. How has it held up?